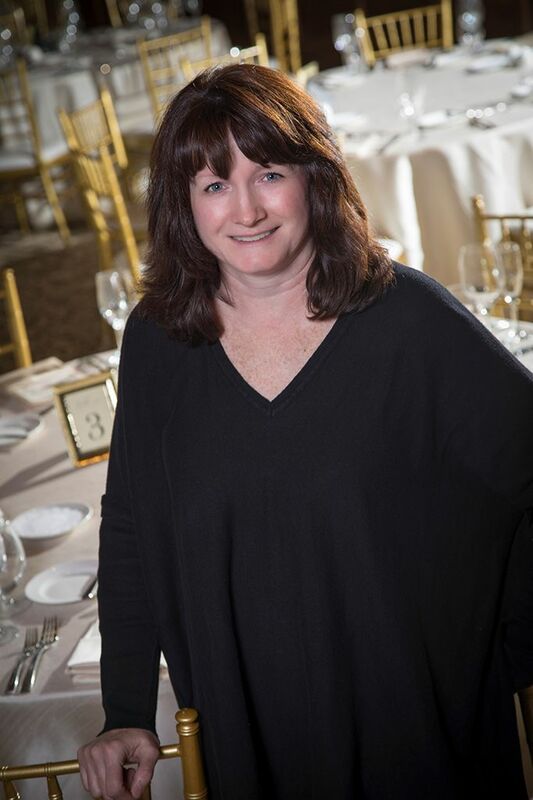 Cathy brings decades of experience to her position as leader of the catering sales team. Her expertise in hospitality and event planning comes from years in country club management as well as the non-profit industry. She is a strong operations professional skilled in Food & Beverage, Event Planning, Club Management, Customer Service and Production Management. She relentlessly searches for new and creative ways to improve services, costs, and to exceed guest expectations. She is chief advisor for all event sales and execution. It’s all about client satisfaction and the “wow!” factor when all is said and done. Michael got his start in the kitchen while helping a friend get through a couple of prep shifts at a fine dining restaurant on Nantucket, and since then, he has never left the kitchen. 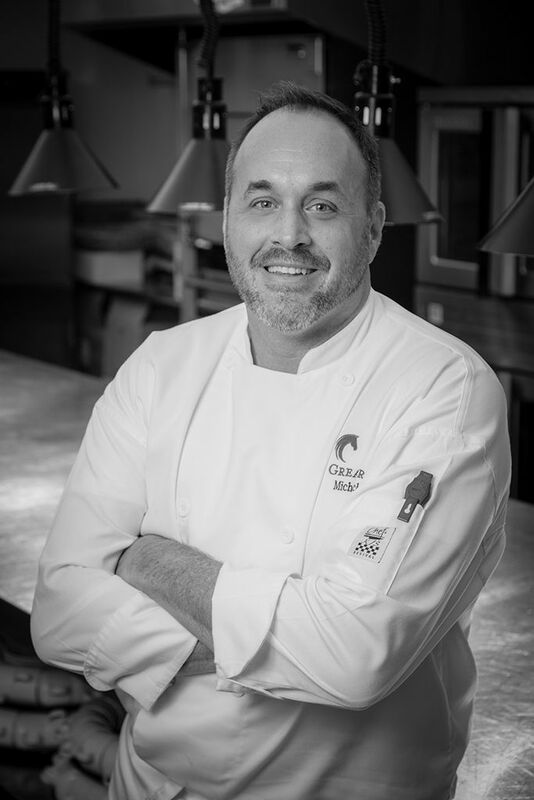 Michael has been a respected part of the restaurant scene from the Berkshires to Texas. He’s passionate about connecting his customers and staff with the source of their food, and has worked with many local farmers and food artisans to bring their products to the table. When a plate can feature locally sourced, sustainable food, it not only tastes better, but it’s healthy for both our customer and our local community. 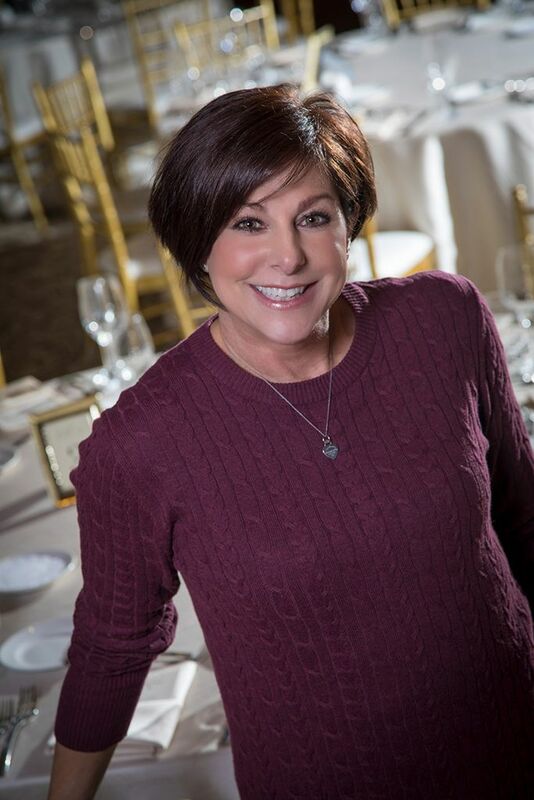 An accomplished professional working with Fortune 500 Companies, small businesses, start-ups and nonprofits, Christine is a veteran in the restaurant, catering and hotel arena. As a dedicated team leader with a critical eye for detail and the drive to exceed expectations, Christine maintains a big-picture philosophy with a focus on the goals delivering impactful results. While I maintain a big-picture philosophy, my eye for detail allows our team to deliver impactful results. 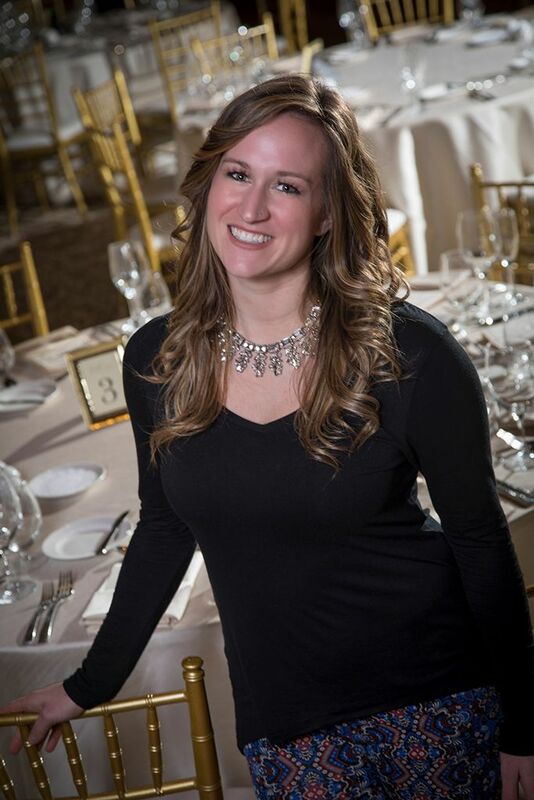 Devoted to creating an event atmosphere that’s enticing from concept through completion, Lauren brings a passion for design and detail to food and wine service. As an accomplished special events coordinator in the high-end hospitality sector and manager of a fine dining restaurant, Lauren is masterful at fulfilling the most challenging client requests in diplomatic fashion. Her thoughtfully instructed staff is motivated to maintain the highest of standards to make sure each guest feels taken care of. We anticipate their every desire even before a guest is aware they need something.